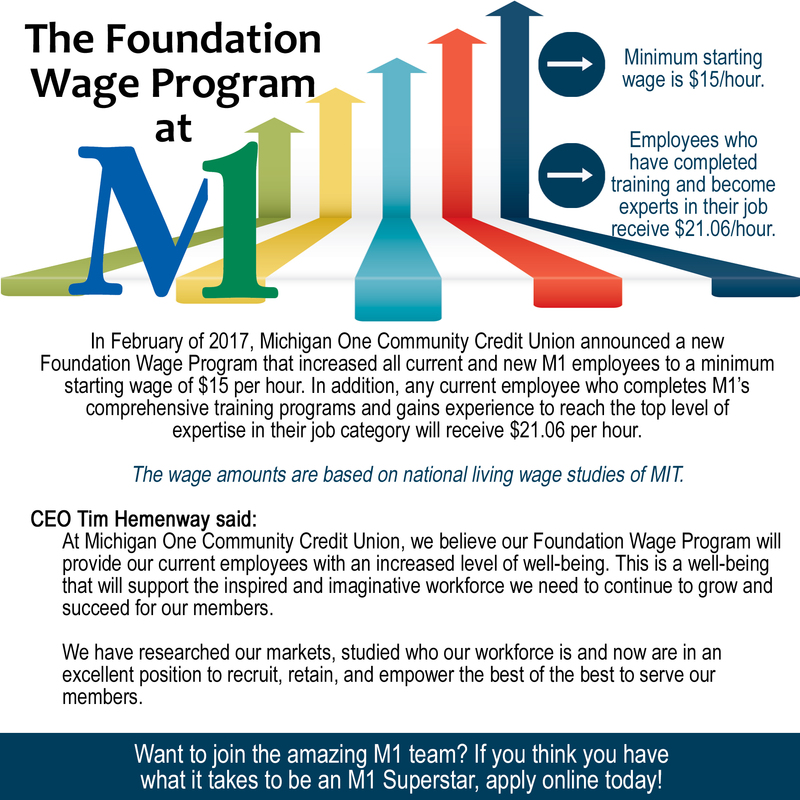 Employment at Michigan One Community Credit Union is nothing short of amazing. M1 encourages employees to grow in their field, increase their education, get involved in the community and build a team with fellow staff members. While we have a lot of fun, our most important commitment is to serve our members. We are looking for employees who are committed to serving our members with the utmost dedication. Our philosophy is to serve with a disciplined execution so we know each member is served better at Michigan One than at any other financial institution in the world. 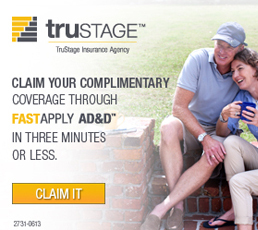 We need team members who strive to think proactively to better each member relationship. We need every employee to be an M1 Superstar! Please do NOT email your application due to the confidential information it contains. We keep all applications and resumes on file for six months. 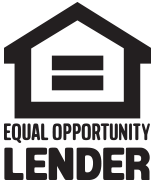 Michigan One Community Credit Union is an Equal Opportunity Employer. Check back in 2019 for career opportunities at our new office in Alma!